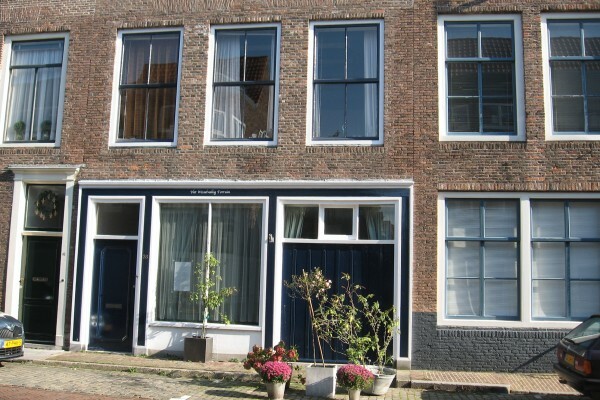 Discover Middelburg, its historic center, Abbey Square, and strongholds. Visit the festivals (JazzFestival, Middelburg Full-Koren, Nazomerfestival Zeeland), visit Veere or take a stroll along the beach or bike or moped ride on Walcheren. 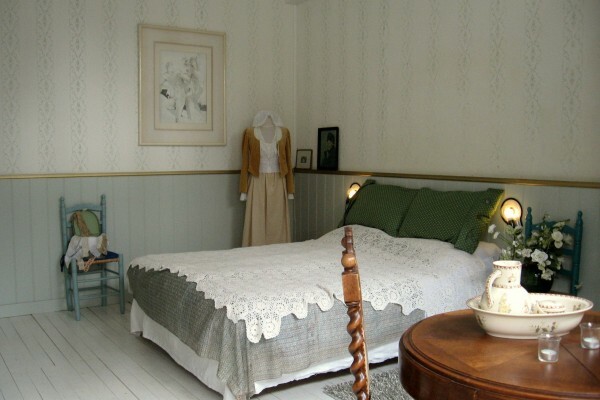 On the ground floor of our house from 1737 is a spacious and cozy apartment decorated. 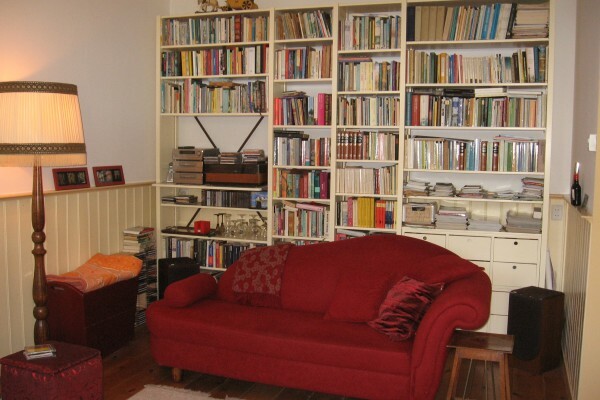 You have lots of privacy, along with spacious bedroom you have access to a living room / library. 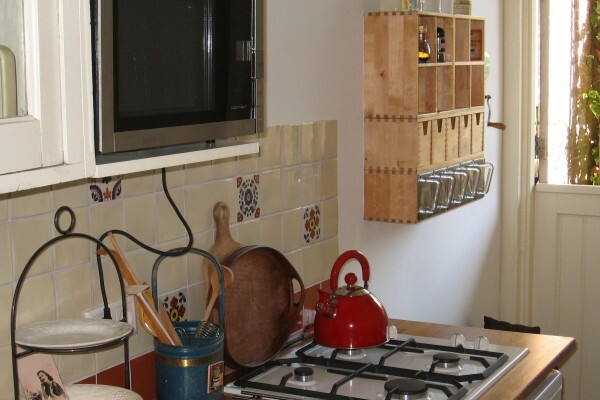 In the kitchen you will find coffee, tea a welcome drink awaits you. You can prepare simple meals. On weekends, breakfast can be served (with delicious products Zeeland, the weekly breakfast is ready in the refrigerator. There is a sheltered sunny terrace in our garden. Middelburg has cozy restaurants. On certain days you can at a reasonable price have dinner at our friends table. Within no smoking, on the terrace is possible. On request I make a picnic basket for you. Spacious 2-bedroom with 2 comfort.boxspringbeds, livingroom, private bathroom with shower / toilet, kitchen. Apartment 55m2. Baby cot can be added. € 70, - for 1 person. Did you stay in Het Wisselvallig Fortuin? Let us know what you thought about it and help others to make the right choice! * I confirm having stayed in Het Wisselvallig Fortuin.